Now to the fun part, what flavours did i order?? 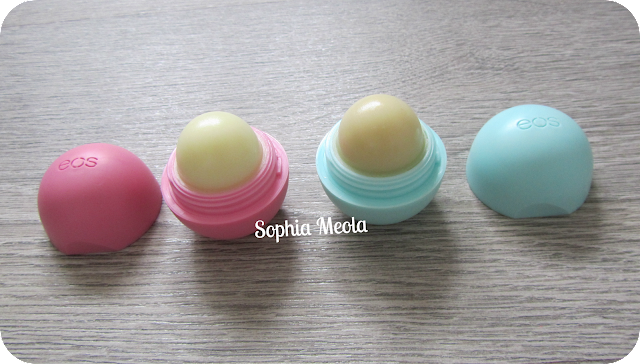 I love EOS lip spheres! The mint and strawberry are my faves. 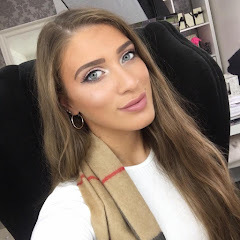 hi i just found your blog on luuux , anda i love it! i follow , follow me to . I really want some of these! I love EOS & was lucky enough to be sent one in a recent swap i did & its so nice. Everyone always asks me about it when i get it out. I am hoping to pick up a few more online. So intruiged by these, I might have to give one a try! p.s. I had no idea lip balms could have gluten in! Awesome post! I like them too. 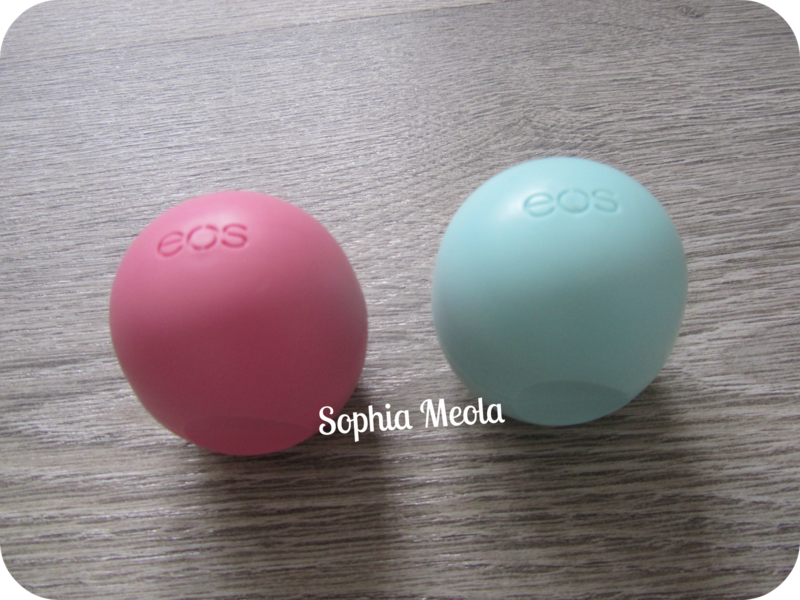 I have the pink one and yellow one :) I really want the mint one, though! I bought the Strawberry one a few weeks ago but just picked up another today because I'm so obsessed! It smells SO GOOD! Love love love these! Keeps your lips nice and soft!